SAN FRANCISCO (KGO) -- A performer who was kicked out of Outside Lands played a free concert Friday night. 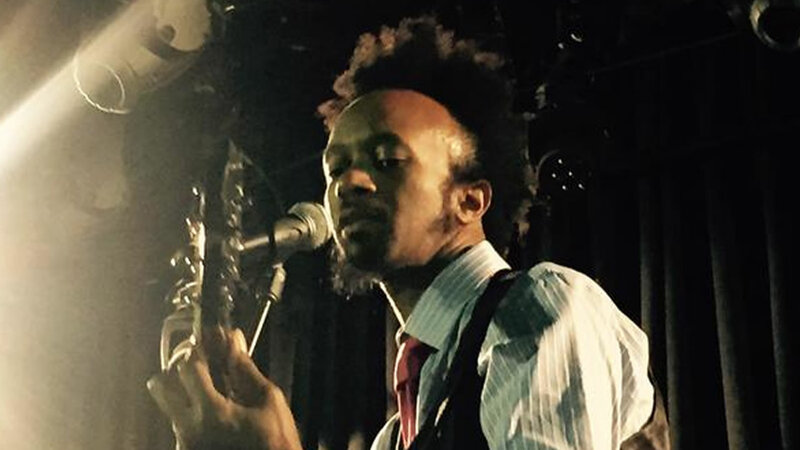 Fantastic Negrito took the stage Friday at The Independent in San Francisco. The Oakland native missed his Outside Lands performance last month after police cited him and two colleagues for illegally scalping artist wristbands. "We had a little misunderstanding at the Outside Lands concert. Without the people there's no Fantastic Negrito, there is no Outside Lands, there's nothing," the musician said. About 1,500 people RSVPed Friday night, but only the first 500 were allowed inside.